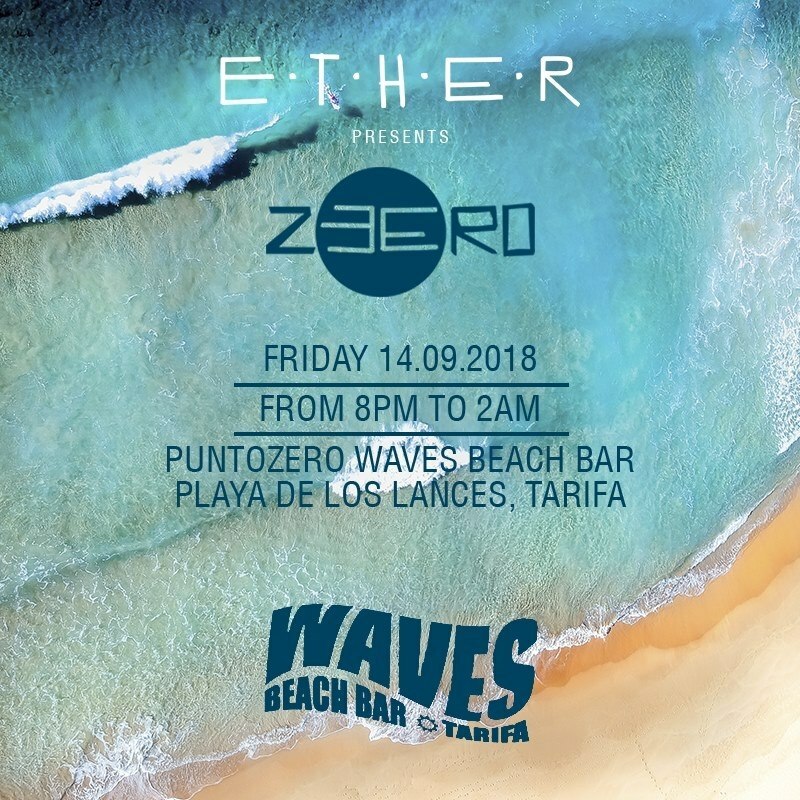 We welcome you to the Waves Beach Bar Tarifa with our Punto Zeero party! As always, we added the abstract art of the paintings that Catalina Iglesias gives us, lighting, sound and decoration. Friday, September 14 from 8pm to 2am! We return full of good energies!